Look and feel fabulous this winter with these tips to keep you on top of your game in the colder months. 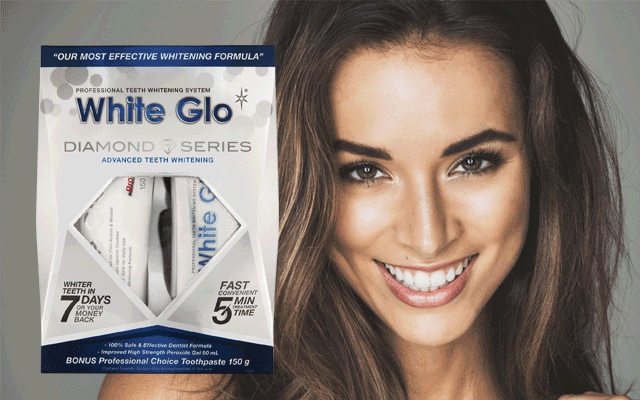 A market leader in Australia’s teeth whitening industry, White Glo has created a range of products formulated to elevate your teeth to a glamorous Hollywood white smile. 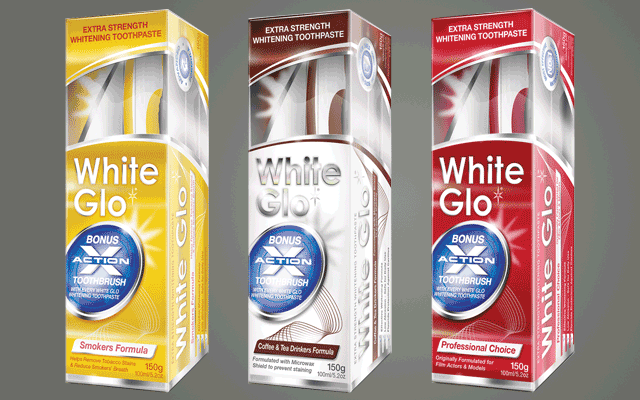 Professional Choice Formula was rated number one most effective whitening toothpaste in a leading Australian independent trial, Smokers Formula contains Diatomaceous Earth to remove yellowing and Coffee & Tea Drinkers Formula uses a Micro-Wax Protective Shield to repel stains. The Diamond Series Whitening System, meanwhile, is similar to professional dentist whitening treatments that can cost hundreds of pounds. This at home system swiftly lifts deep stains and discolourations – you’ll see improvements after a few treatments. Available from Tesco, Asda, Morrisons, Superdrug and Boots. Remington’s Keratin Radiance styling collection features ceramic‑coated plates infused with Keratin and Macadamia oils for smooth, brilliant hair sure to make you the talk of the party. 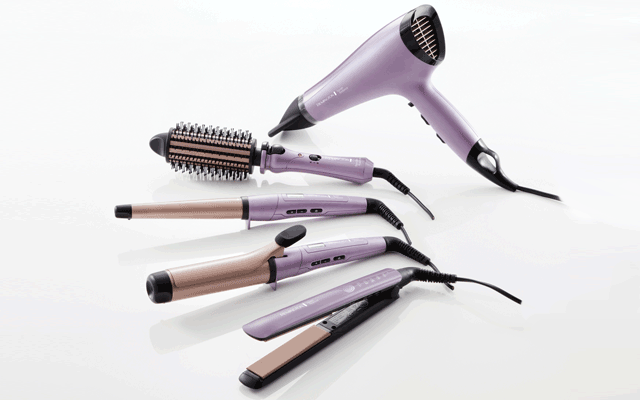 Tools include a straightener, dryer, wand and tong, all with five heat settings and a heated brush for healthy volume and curls. Available at Boots, the EcoTools range of brushes includes everything you need to achieve a flawless, party‑ready finish. To create a super-smooth base, use the Large Powder Brush for an even all‑over dusting, or the Flat Foundation Brush to smoothly apply cream or liquid foundation. 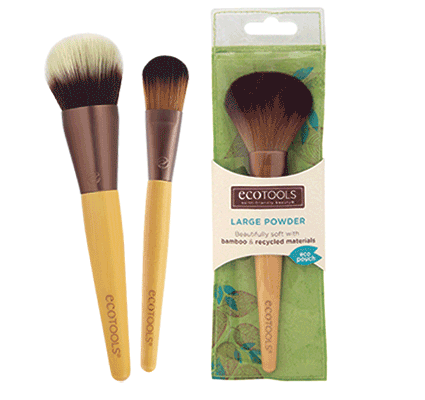 For an all-over glow, reach for the EcoTools Blending & Bronzing Brush with its mix of ultra-soft short and long bristles or break out one of the Six Piece Starter Sets for all festive make‑up eventualities. The intense Pumice Foot Scrub, enriched with aromatic Peppermint, helps to exfoliate, moisturise and condition, leaving you all set to dance the night away. Specially formulated to combat excessive dryness, the Cracked Heel Repair is boosted with Urea and Keratin plus Shea Butter to keep skin supple and nourished. Beat the Winter Blues with Phizz! Phizz combines a rehydration mixture with a broad range of essential vitamins & minerals. The dual formulation makes this Swiss tablet unique. Hitting the slopes (or the après-ski) this winter? Or just looking to keep it together as the heat turns up in the office? You’ll be glad to turn to your tube of Phizz. When we’re feeling poorly, a little comfort and care can make all the difference. Kleenex® Balsam is designed with that in mind; its protective balm helps soothe you and your nose when you need it most. Kleenex® Balsam is available as regular and mansize tissues as well as Pocket Packs containing nine tissues, designed to take with you everywhere you go this winter! Buy a twin pack of Kleenex® Balsam tissues, on offer for just £2 at Tesco between 19th October and 22nd November. Frequent heartburn affects one in six UK adults and if you’re one of them, you’ll know how it can impact on your ability to eat and drink the things you like, cause anxiety and disrupt your sleep. Nexium Control reduces stomach acid at the source to provide relief and protection all day and all night. Available at Boots, Tesco, Sainsbury’s, Morrisons, Asda, Waitrose and Independent Pharmacies. 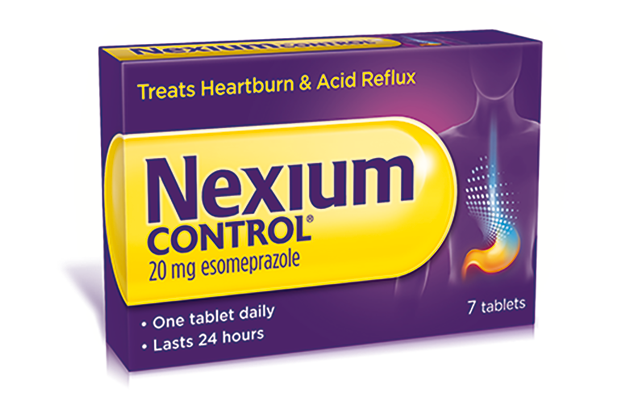 Nexium Control 20mg gastro resistant tablets for the short term treatment of reflux symptoms (e.g. heartburn and acid regurgitation) in adults. Contains esomeprazole. Always read the leaflet. Transform your old jacket into a functional waterproof again – using your washing machine with Nikwax. Nikwax is easy to use, safe for your washing machine and the environment, and will prolong the life of your waterproof jacket. 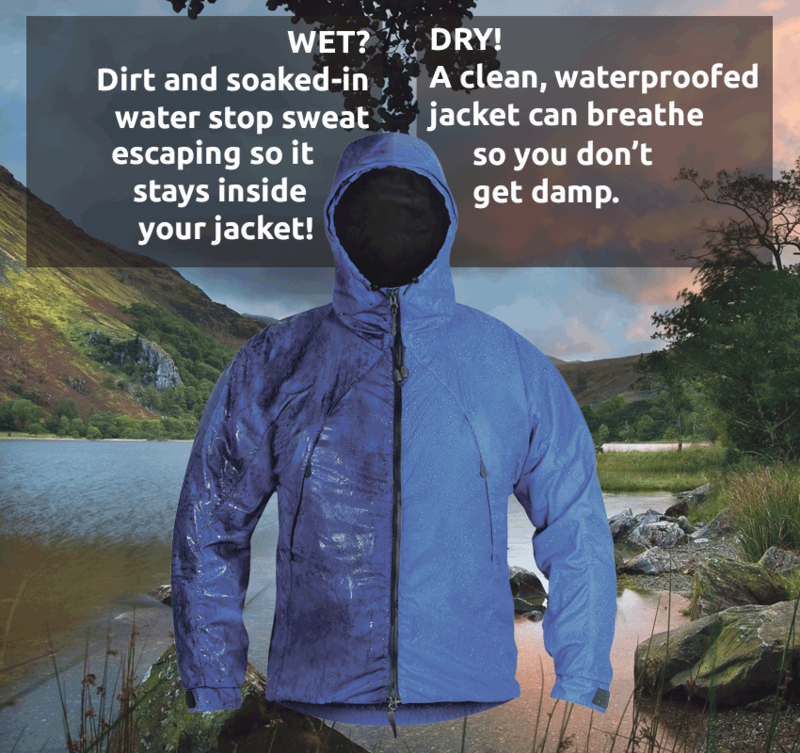 Now it’s even cheaper to wash and waterproof your jacket with this special offer. *Offer ends 31st December 2016. Terms & conditions apply. 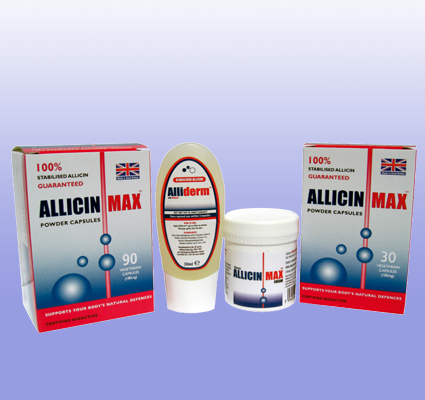 Clinically proven to help prevent colds and speed up the recovery of those who have been infected, AllicinMax delivers real allicin, extracted from fresh garlic, to boost your body’s natural defences. Available at Boots in capsule, cream and gel forms it is equally effective at reducing symptoms such as sneezing, coughs and runny noses. 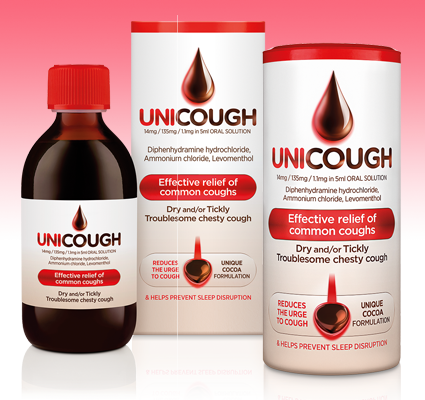 Clinically proven to ease common coughs, Unicough syrup is effective for the treatment of dry, tickly and chesty varieties. Unicough brings together three active ingredients in a unique, thick, cocoa‑based formulation. By addressing cough reflex hypersensitivity Unicough provides soothing relief, reducing the urge to cough and minimizing night‑time sleep disruption. Available from Boots. 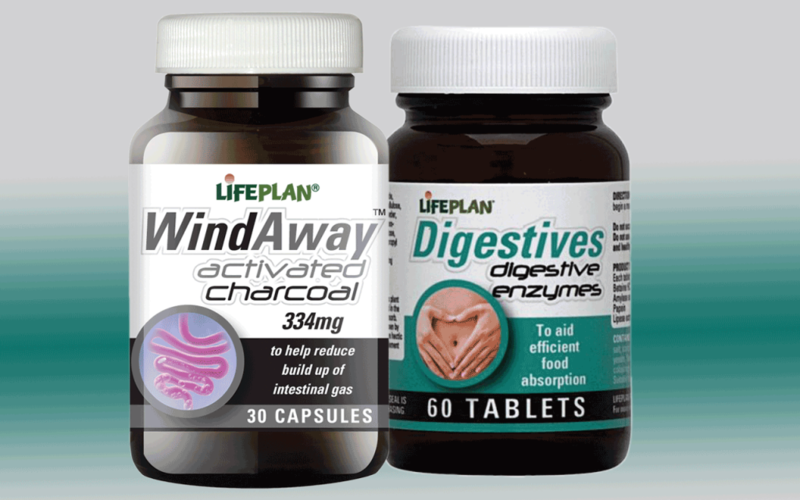 Trust Lifeplan Products to help with common digestive related ailments that most of us suffer from at some time. If you experience flatulence, whether it be due to IBS or just an excess of rich food, WindAway can help you. It contains no chemicals, just uniquely steam activated charcoal. If you eat on the run, or eat large high fat meals (especially common in winter! ), Digestive Enzymes taken at mealtimes can help ease discomfort. Perfectly balancing softness and strength, Andrex® Classic Clean toilet tissue has been lovingly developed to keep your family feeling clean and confident. Now thicker, it features embossed sheets with twin‑ply cores and is as reliable and luxurious as you’ll have come to expect – undeniably Andrex®. 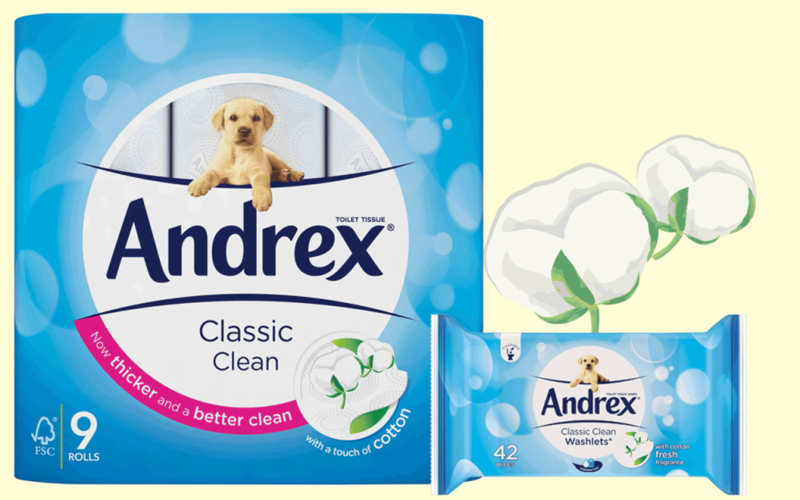 Use with Andrex® Classic Clean Washlets* to maintain that extra clean feeling throughout the day.